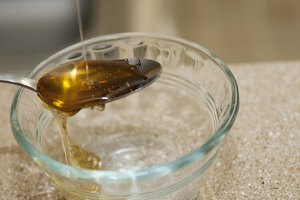 Raw honey is honey that has not been commercially or chemically treated in any manner. It's pure and unadulterated, straight from the beehive to your kitchen. And it is incredibly healthy! 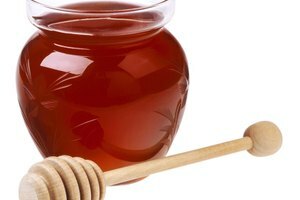 Honey is chock full of free-radical-fighting antioxidants, minerals, vitamins and energy-boosting, healthful carbohydrates. And it gets better—raw honey is super simple to store. Even without preservatives, honey will keep virtually indefinitely on your pantry shelf. As hardy as raw honey is, it is important to store it properly to preserve optimal taste, texture and quality. Store raw honey in an airtight glass jar. It is essential that the lid of the jar be secured properly and tightly to preserve the quality of the honey. Store your jar of raw honey away from direct sunlight. Inside a kitchen cabinet or pantry is ideal. Store raw honey in a cool environment that, ideally, maintains temperatures between 70 and 80 degrees Fahrenheit. 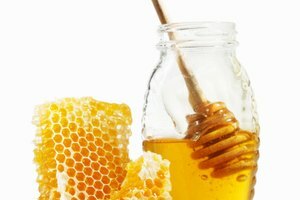 Avoid storing the honey near appliances that produce heat, like your stove, oven or refrigerator. 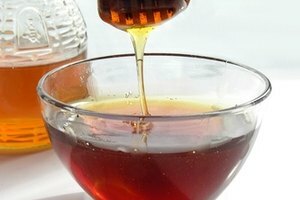 To restore crystallized honey to a more liquid state, simply warm the entire container in a bowl of warm water. 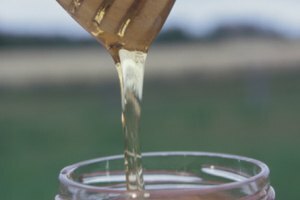 Carlisle Honey: Raw Honey, Liquid Honey, Crystallized Honey—What's the Difference?